Below you will find a list of some of the extensive services that we offer to our customers at our purpose built facility at Eurocentral in Central Scotland. What services you use is entirely up to you but you can be assured of a professional and courteous service from start to finish by our expert staff and team of highly experienced PDI operatives. 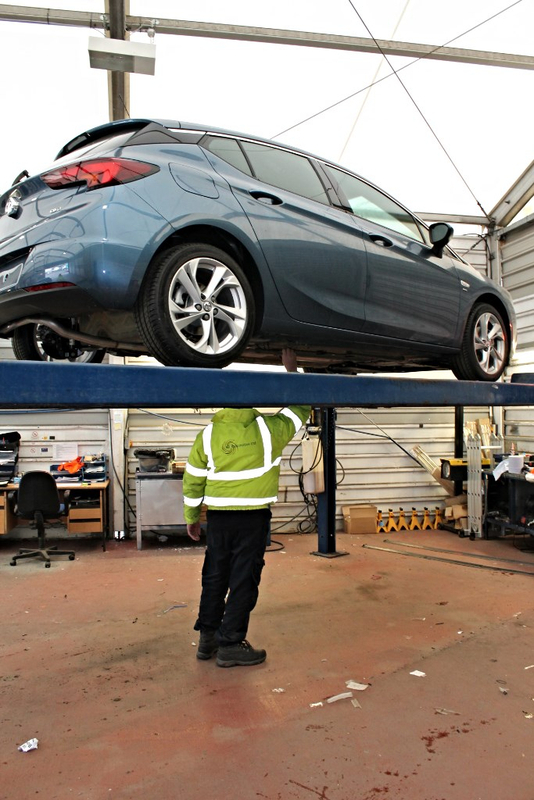 Full Pre Delivery Inspections of new vehicles in line with manufacturers instructions. No job too big or small. 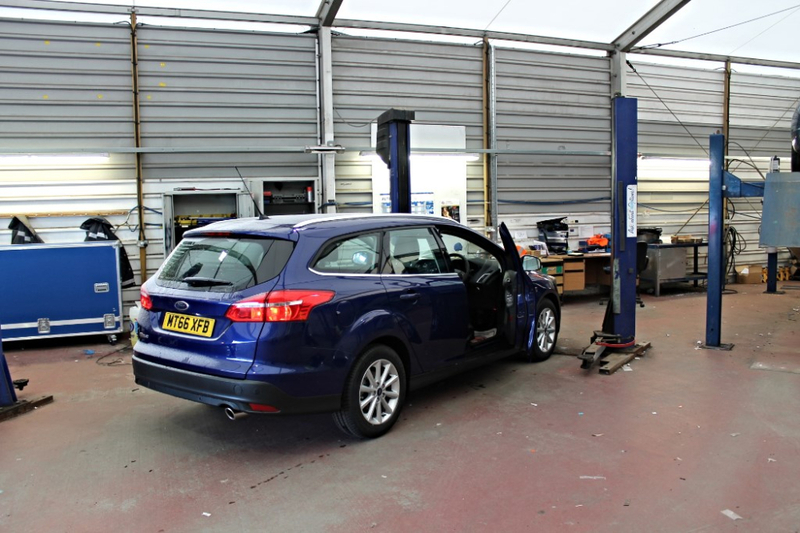 We PDI from from single vehicles through to thousands of vehicles. Fitting of additional equipment such as: Mudflaps, Dog Guards, Towbars, Speed Limiters (to LCV's), Satellite Navigation Equipment etc. Fueling. We have diesel & unleaded fueling facilities at our Eurocentral site. Our available Defleet facilities include smart repairs, dent removal, alloy wheel repairs, valeting, decal removal, ply lining for Light Commercial Vehicles. Our current customers include Ford, Vauxhall and numerous Car Rental Companies. Our 7 day operation means we can react and adapt to our customers requirements. Transportation to and from any UK mainland location. On time and with competitive rates.